I started a Youtube Channel Playlist for your kids! Ever since I started my Youtube channel, my daughter, Arya. Has been fond of watching her own Youtube videos. She loves watching surprise eggs, alphabets, numbers, shapes, etc. However, I do find that some videos are really not appropriate for her. Soooo.... 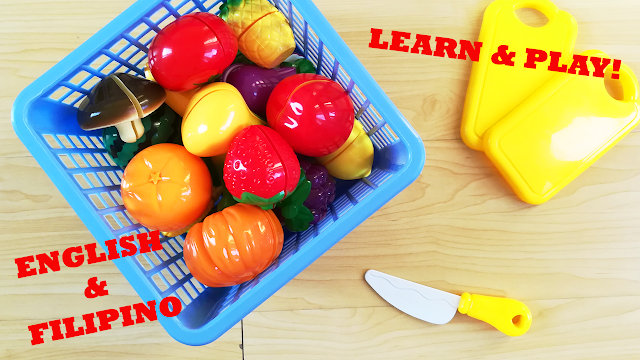 I started making Youtube videos of my own for Arya. Yay! 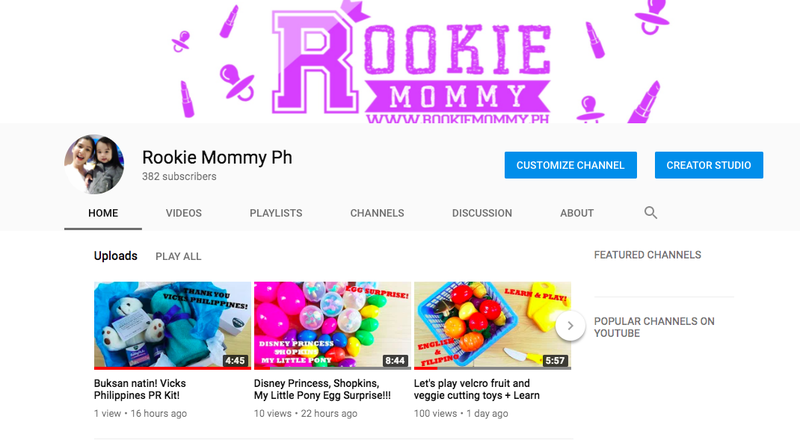 Rookie Mommy Ph - busy making YTKid videos! 2 comments on "I started a Youtube Channel Playlist for your kids!"